ANNAPOLIS, Md. 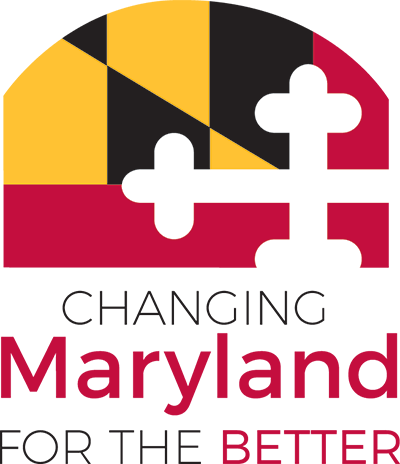 – Maryland’s award-winning website, www.Maryland.gov, recently earned a Gold AVA Digital Media Award in the Government Website category. This honor recognizes that Maryland.gov has contributed to the evolution of digital media and incorporated interactivity in the website design to better serve the citizens in the state of Maryland. AVA Digital Awards is an international competition that recognizes outstanding work by creative professionals involved in the concept, direction, design, and production of media that is part of the evolution of digital communication. This year there were 2,500 entries throughout the United States, Canada, and 16 other countries. The awards are administered by the Association of Marketing and Communication Professionals (AMCP), an international organization that consists of thousands of production, marketing, communication, advertising, public relations, and free-lance professionals. "The state of Maryland is proud to be able to effectively and efficiently develop powerful and service driven websites for our citizens," said Luis Estrada, Deputy Secretary Department Information Technology. Maryland.gov provides a gateway for more than 87 million visitors to agency websites and hundreds of time-saving digital government services. Agencies and visitors have access to payment processing gateways, a real-time social media mashup for more than 300 agencies, help desk with live chat, interactive events and public meetings calendar, and citizen-centric Google site search with custom filters based on content type – pages, services, social media, publications, and maps. The responsive design allows for a lean mobile experience, with seamless expandable content for more than 42 million mobile visitors. Developed 25 new digital government services in 2015, using 100 percent mobile friendly templates. First state to introduce citizen-centric user personalization, allowing visitors to save links for future use.